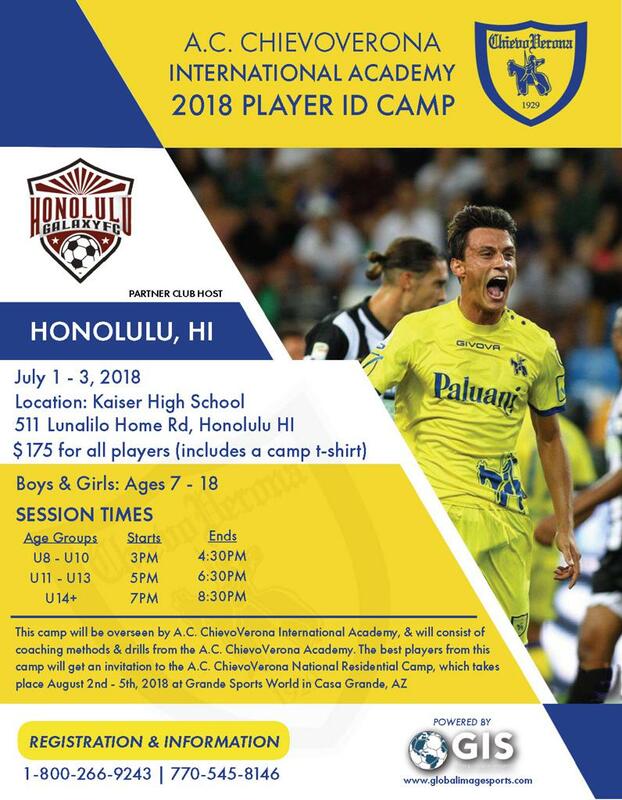 Honolulu Galaxy is proud to announce that, in conjunction with the A.C. Chievo Verona Youth Academy, it will be hosting its 2nd annual player ID camp in Honolulu on July 1-3, 2018. The event will be held at Kaiser High School. Coaches from the A.C. Chievo Verona Youth Academy in Verona, Italy will be spending three days with us, training our players and sharing their training curriculum and philosophy. Players attending this camp will have an opportunity, if chosen, to participate in Chievo Verona's National Camp in Arizona. A.C. Chievo Verona plays in the Serie A - the top division in Italy's professional leagues. The Club is located in beautiful Verona, Italy. Please see the attached flyer for specific camp information. To register, CLICK HERE Register early! Space is limited! 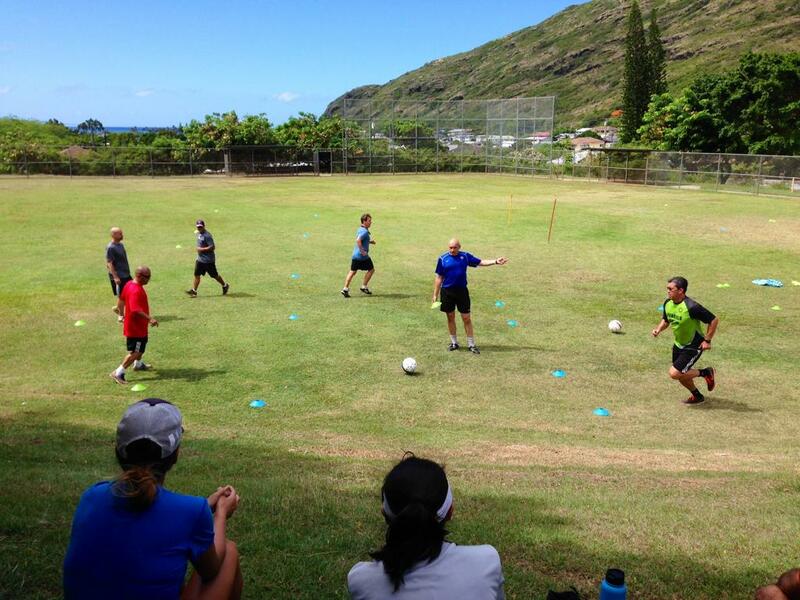 Between August 22 and 24, 2014, Honolulu Galaxy coaches participated in a coaching clinic featuring Ian Barker, Director of Coaching Education with the National Soccer Association of America (NSCAA). 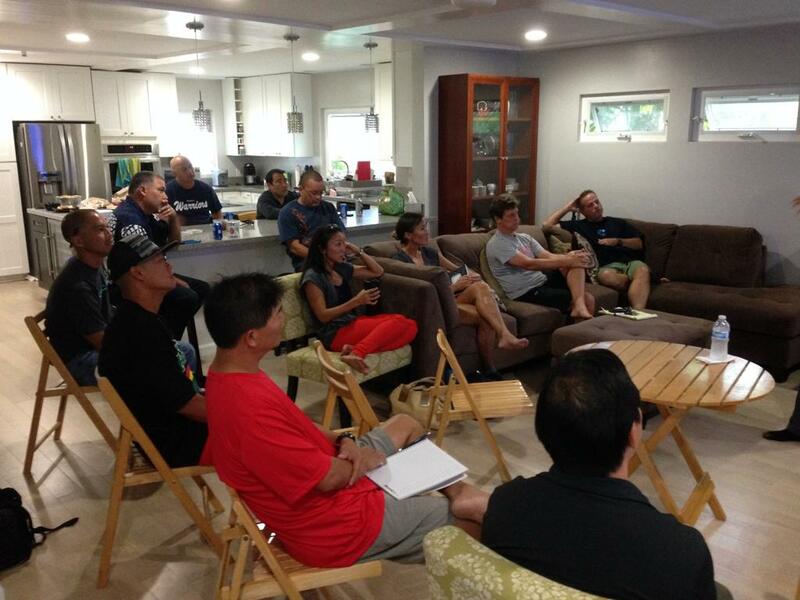 Over two and half days, Barker led Galaxy coaches through two, special topics diploma courses designed for teams in the U6-U11 and U12+ age divisions. 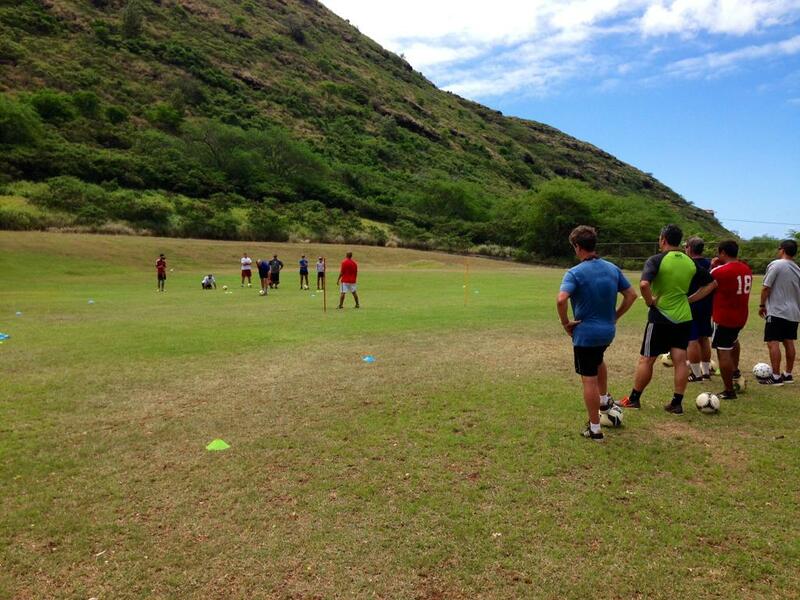 These courses involved both lecture and fieldwork sessions that highlighted age-appropriate training scenarios, as well as technical and tactical development of players. 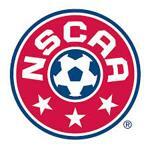 Barker joined the NSCAA staff after serving as the men’s soccer coach at Macalester College in St. Paul, Minn., a position he assumed in 2003 after four years as an assistant coach for the squad. He also has collegiate coaching experience at the University of Wisconsin, where he was an assistant coach for the men’s team from 1989-97, helping the Badgers to four NCAA tournament appearances in a five-year span. The 1995 team won the Big 10 title and claimed the NCAA national championship. Barker’s coaching education credentials are impressive. 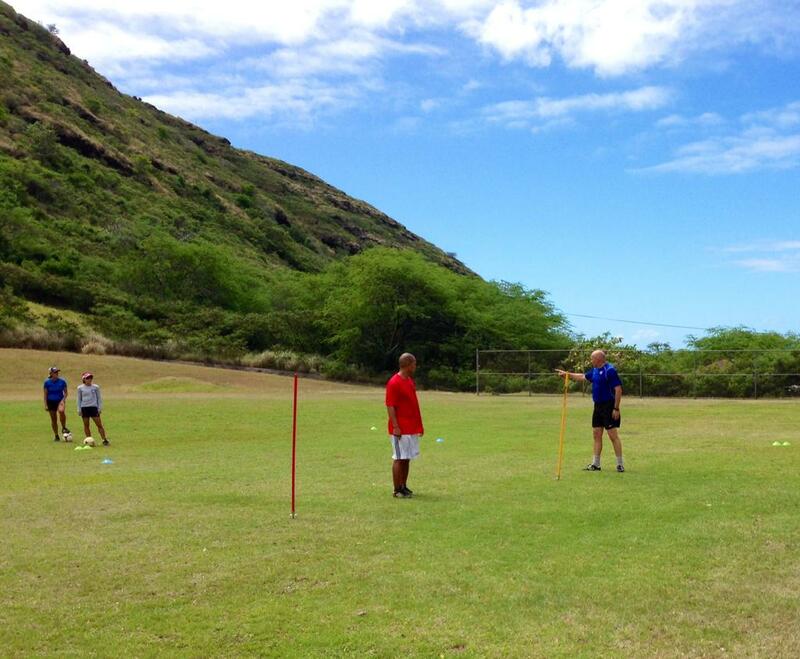 He has served as a staff instructor for US Soccer’s coaching education program since 1999, teaching both state and nationally hosted residential licenses. 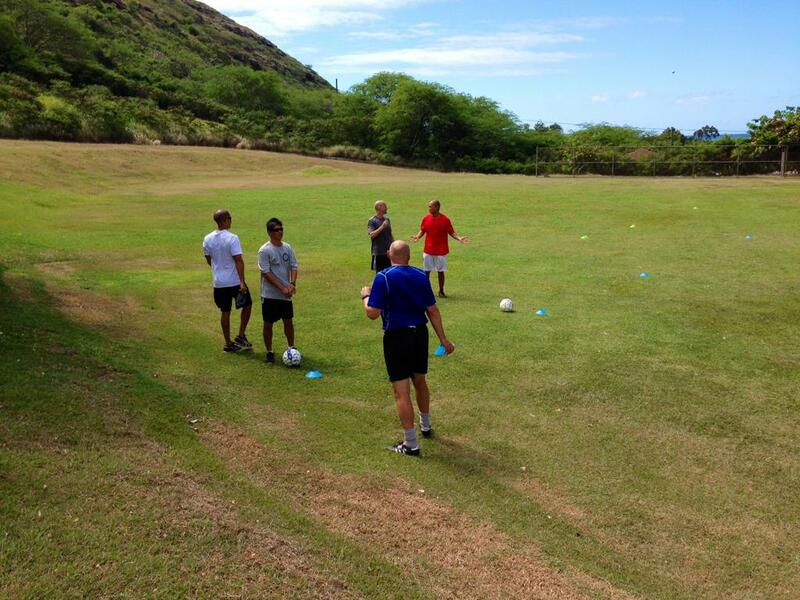 He has also instructed the National Youth License for US Youth Soccer. From 1997 through 2007, he also served as Director of Coaching and Player Development for the Minnesota Youth Soccer Association (MYSA). 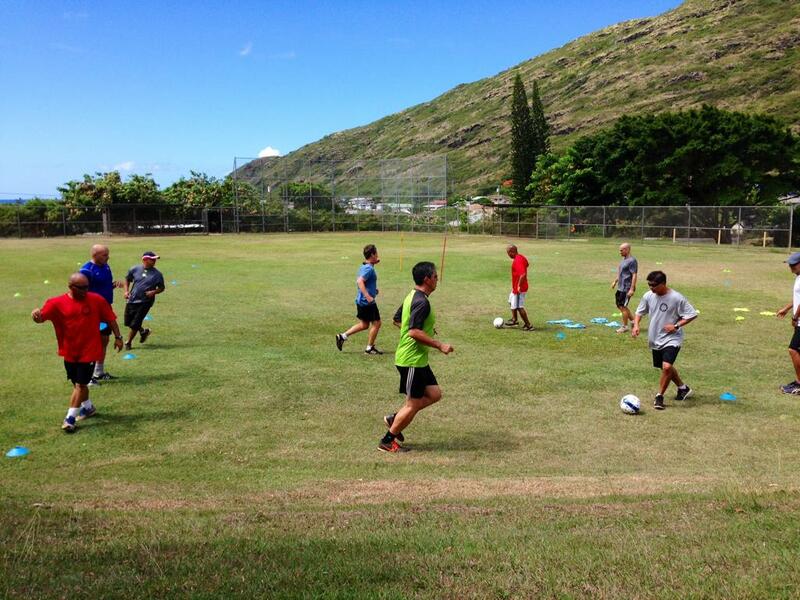 Responsibilities included development and coordination of programs for 140 youth soccer clubs throughout the state, management of between 45 and 60 full- and part-time employees and working collaboratively with the MYSA’s board of directors. 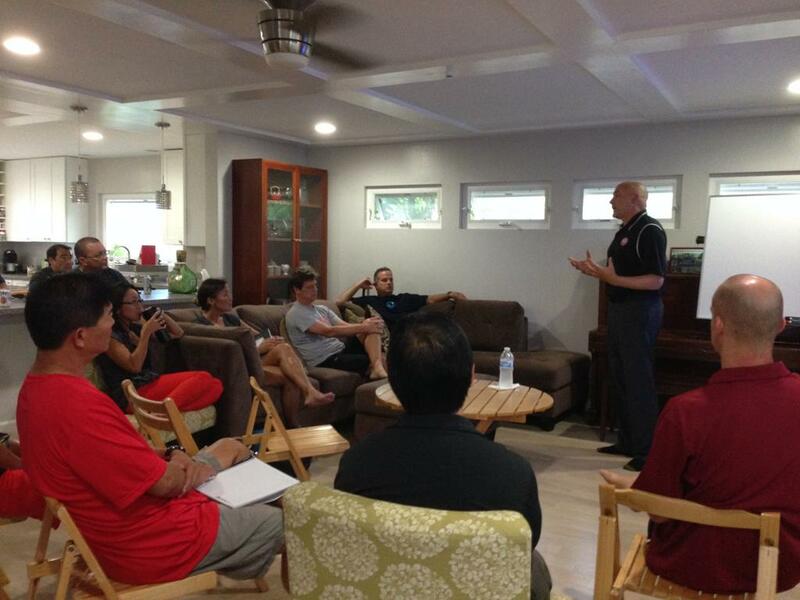 During his tenure he co-developed and advocated Parents and Coaches Together (PACT), a training program designed to create a more positive soccer experience for players, coaches and parents. 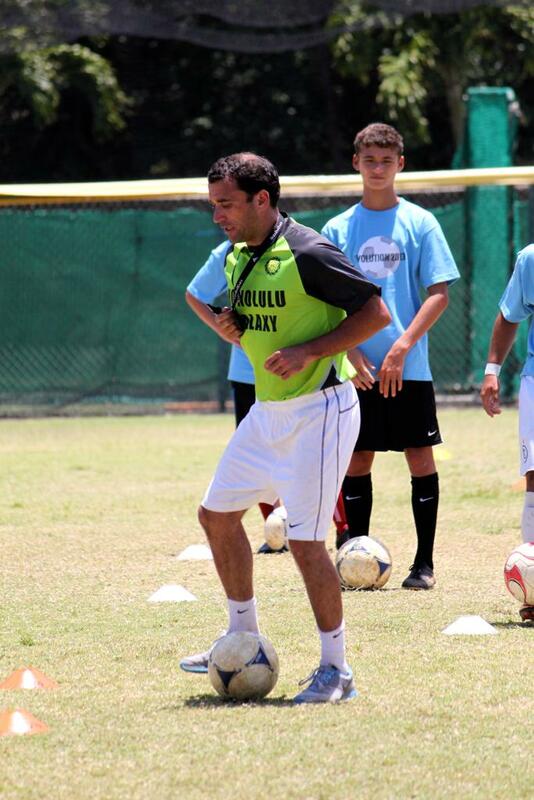 As the assistant head coach for US Youth Soccer’s Region II Boys Olympic Development Program, he has led teams on international tours in Argentina, Austria, Brazil, Costa Rica, England, Germany, Italy, Scotland and Switzerland. 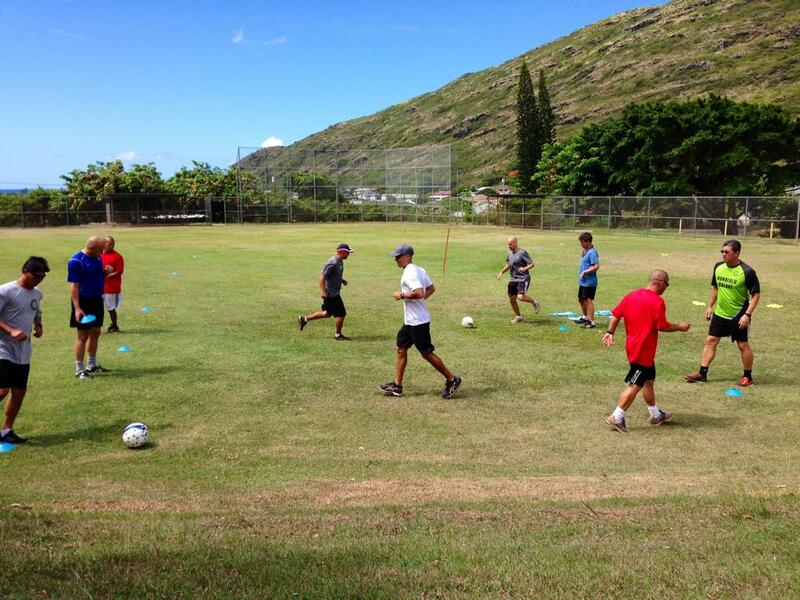 In May of each of the last two years, Barker has been Technical Director for International Sports Connection, serving as part of a team funded by the U.S. State Department to assist in the creation of a youth soccer system in Uganda. 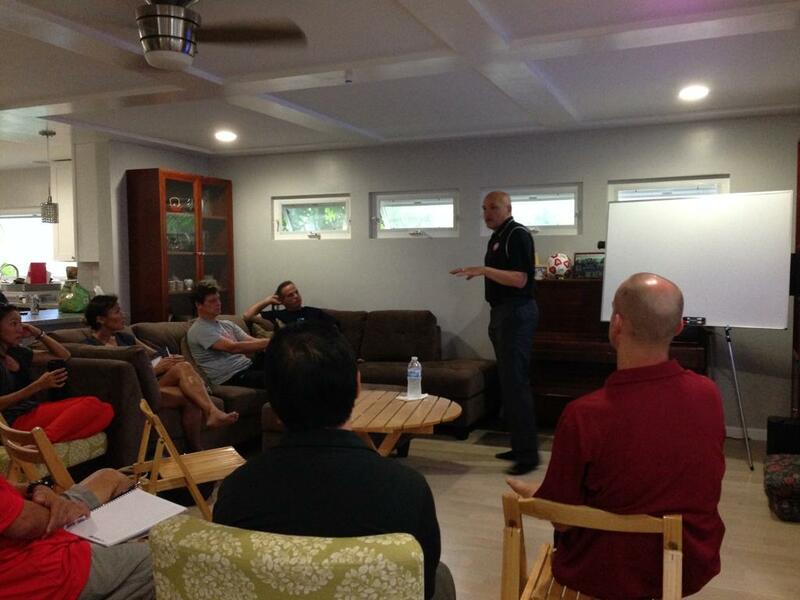 Through this program he educated nearly 400 Ugandan male and female coaches. Barker holds a bachelor of arts degree in philosophy and literature from the University of Warwick in Coventry, U.K., graduating with honors in 1987. He received his postgraduate certificate of education a year later. Barker earned his first coaching badge while in college with the English FA’s Preliminary Award in 1986, before moving to the US in 1987. 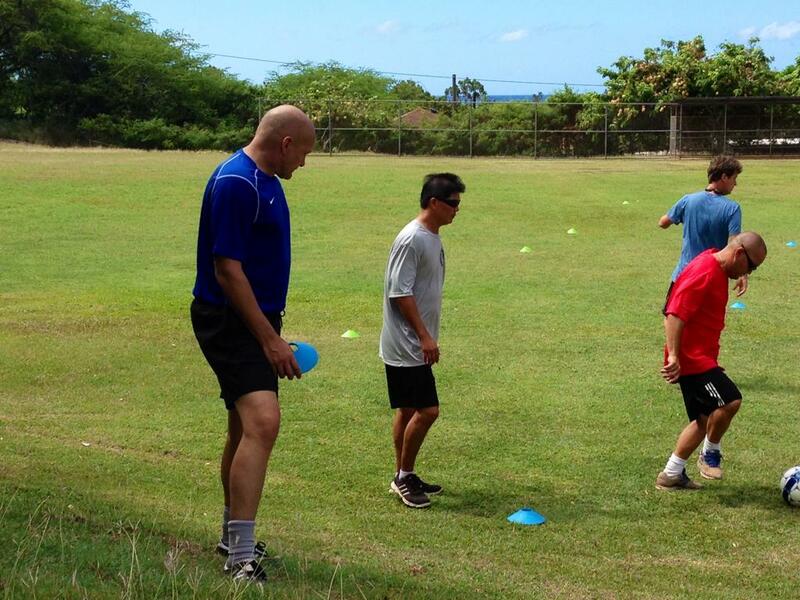 He earned his USSF A License in 1995. 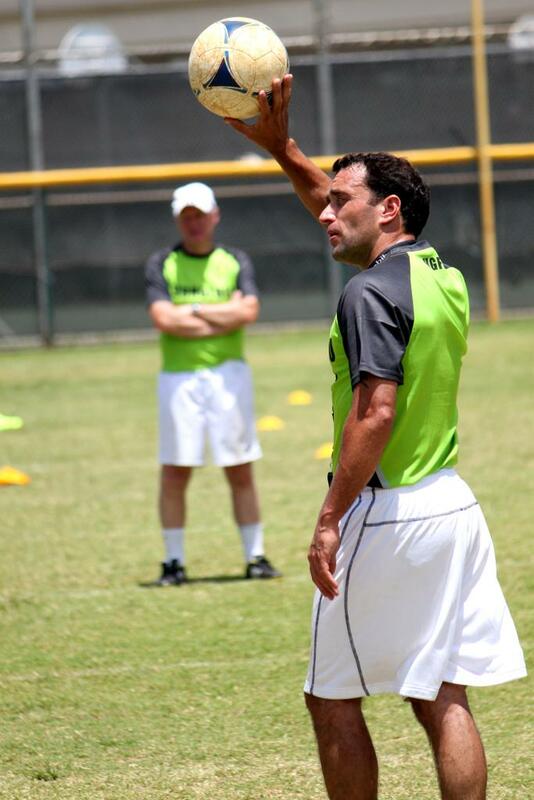 He holds the NSCAA’s Premier Diploma and was part of the inaugural class to receive the NSCAA Master Coach Diploma in 2006. 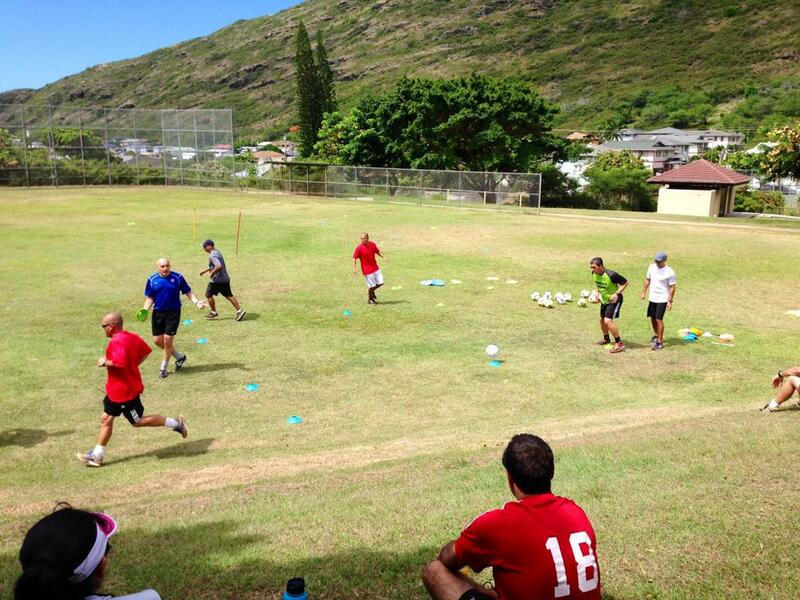 In the summer of 2013, Honolulu Galaxy held a coaches' and players' clinic at 'Iolani School which featured Ray Hall, former Youth Academy Director of Everton FC and Mick O'Brien, former Everton FC Youth Academy player. 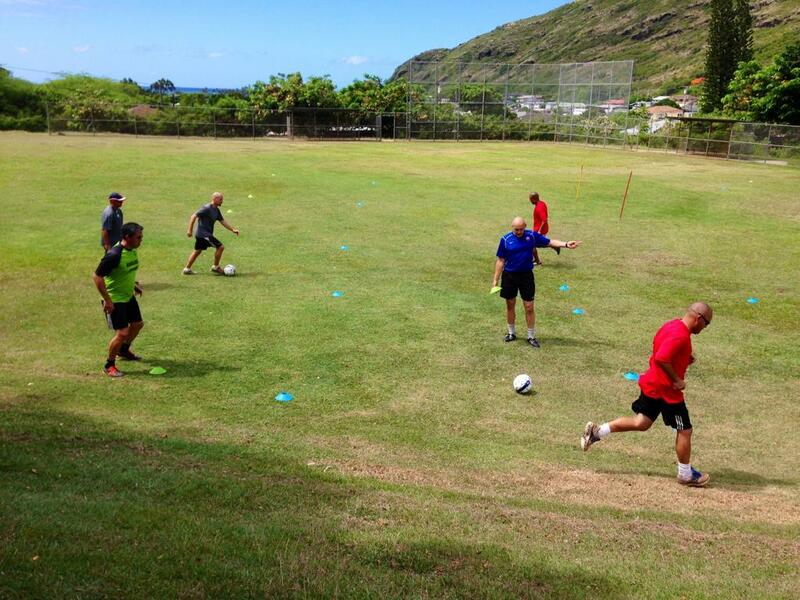 Over two and half days, coaches and players were trained in "Everton Way", learning technical and tactical strategies employed in the English Premier League youth academies.